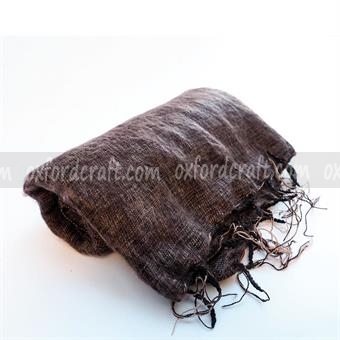 Oxford Craft Collection & Export® is specialized in the manufacturing of unique clothing and accessories using natural raw materials. 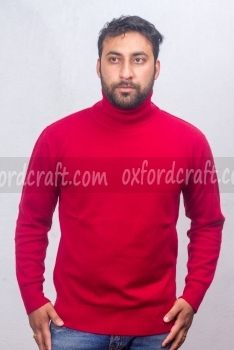 We produce luxury garments, accessories, readymade woolen garments, hemp products, and a variety of crocheted and knitted garments in Nepal. 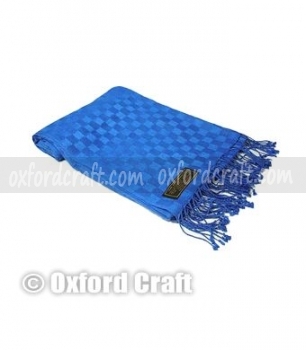 We are highly specialized in manufacturing luxury goods by using an authentic and traditional method. 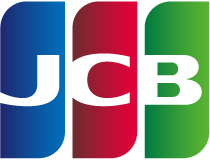 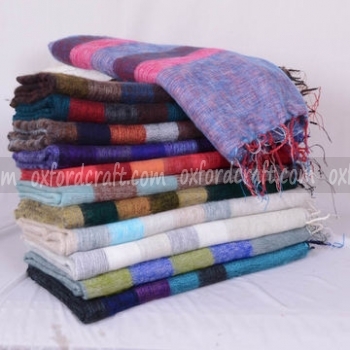 We always respect our customers’ requirements and manufacture the latest designed products with various sizes, customize colors, designs and gradings. 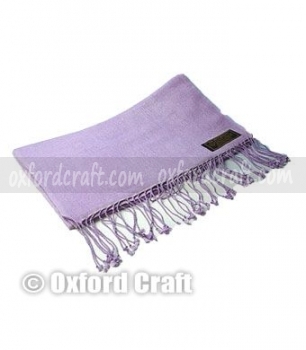 Oxford Craft Collection & Export® always tries to satisfy our customers with the high-quality products. 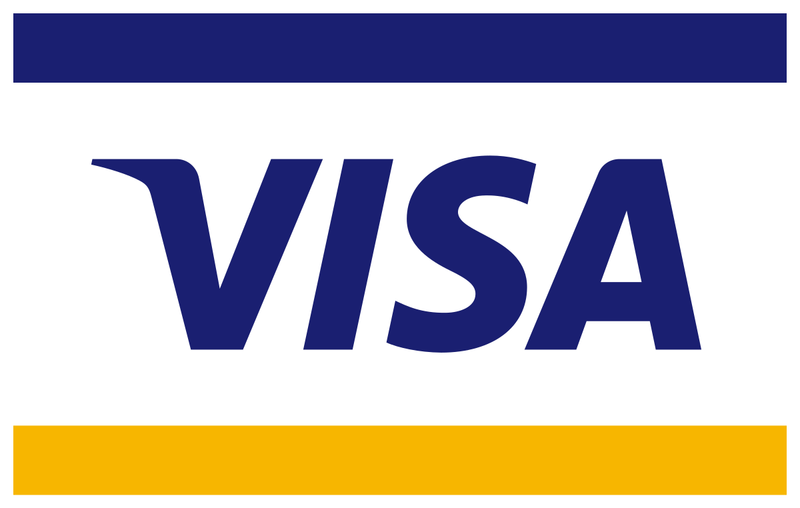 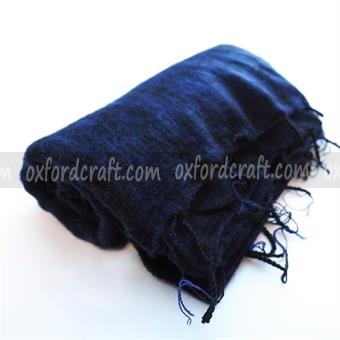 It includes a wide variety of customizable high-quality luxury garments such as; Soft Pullovers, Winter Jackets, Cardigans, Summer Vests, and all seasonal colorful ponchos and skirts and Cashmere products; handmade cashmere women shawls, and authentic pashmina shawls, woolen products, cotton products, latest carpets, blankets and many more. 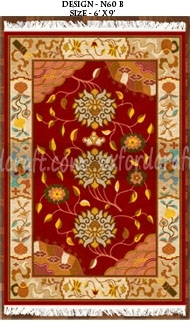 We generate ourselves new designs and produce the products. 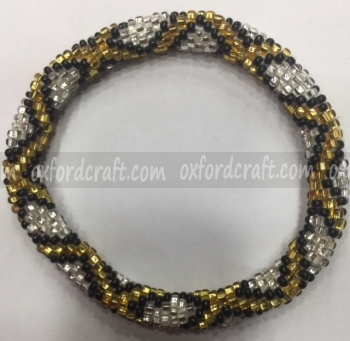 That is why Oxford Craft Collection and Export has only unique products handmade to the customers’ requirements. 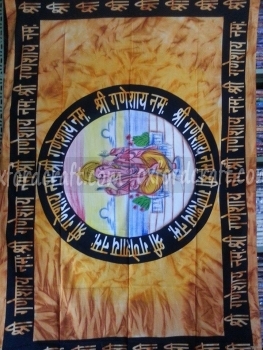 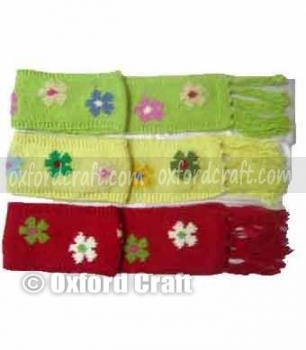 We also produce a product as per the customer's requirements. 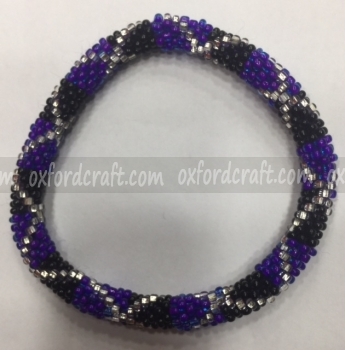 If you like our products or wants to order your own design, you can fill out the form using the inquire us menu and provide us with all your details. 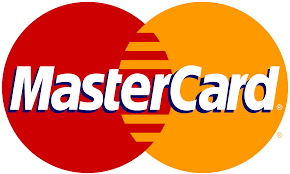 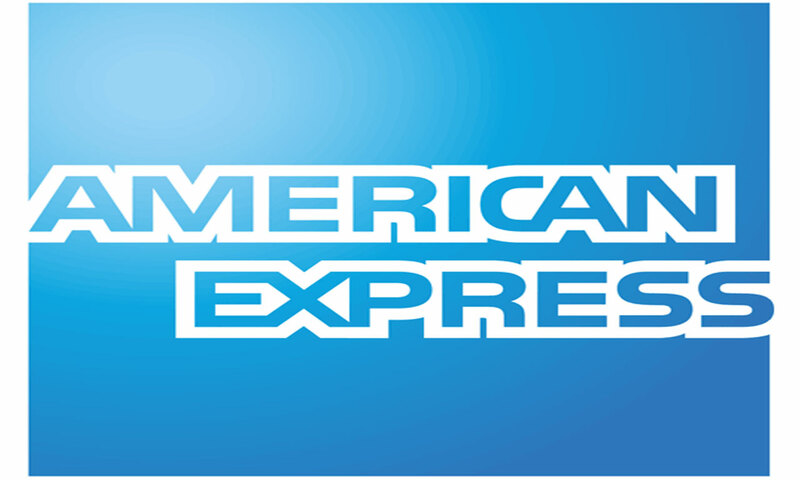 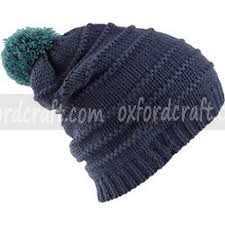 Our company also provides a fast delivery services as well as online ordering services. 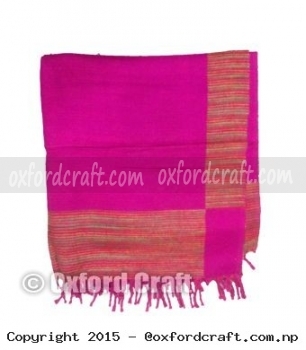 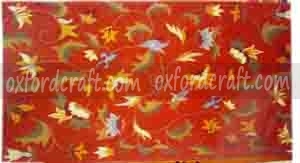 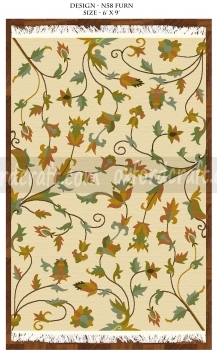 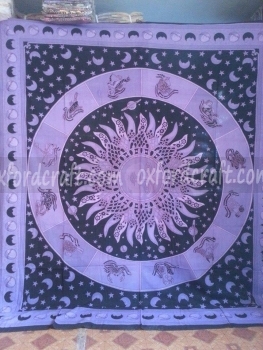 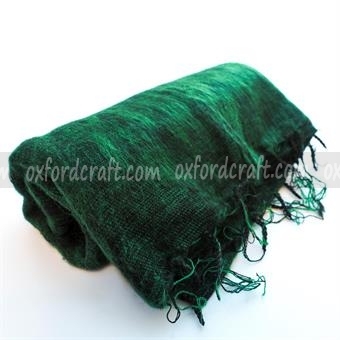 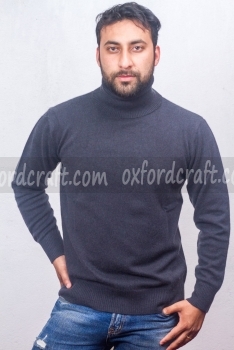 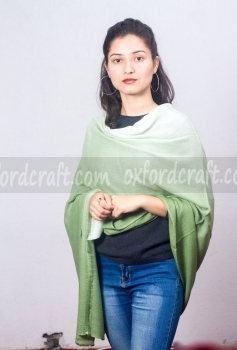 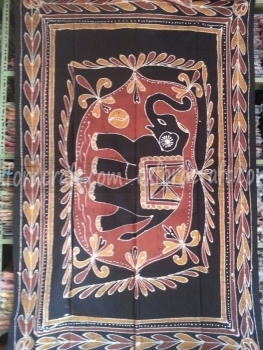 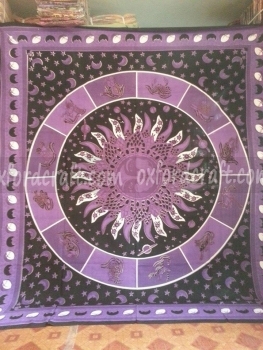 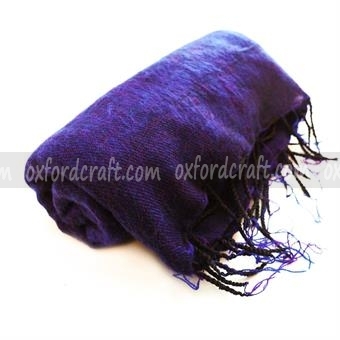 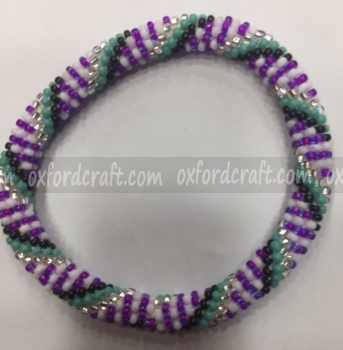 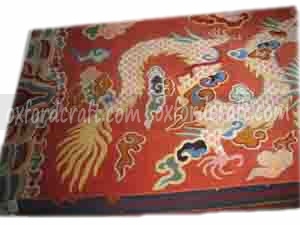 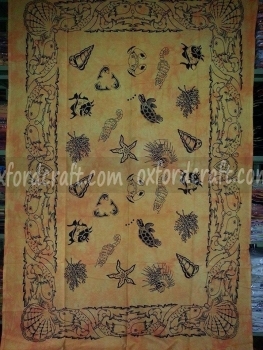 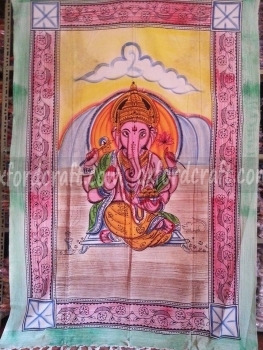 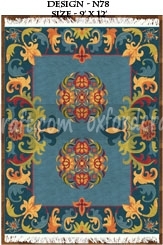 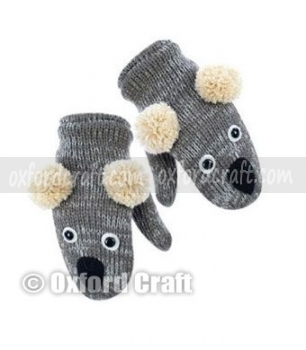 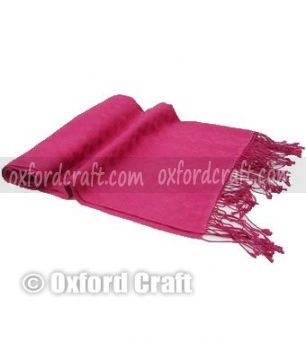 Do contact with Oxford Craft Collection & Export® and order the products that you desirs.